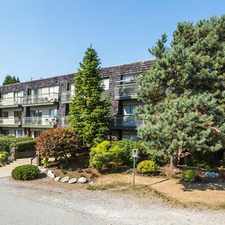 This apartment is in Burnaby. Nearby parks include Mary Ave. Park, Hilda Park and Cafferty Park. Vista Terrace Apartments has a Walk Score of 76 out of 100. This location is Very Walkable so most errands can be accomplished on foot. Welcome to Vista Terrace Apartments at 13th Avenue at Kingsway! Located in a convenient Burnaby neighbourhood with restaurants, schools, shopping and public transportation is just steps away from these apartments for rent in New Westminster. Offering sensational units with stainless steel appliances, brand new blinds, mirrored closet doors, countertops, laundry facilities and more, Vista Terrace is a great place to live. Come visit our community today! Explore how far you can travel by car, bus, bike and foot from Vista Terrace Apartments. 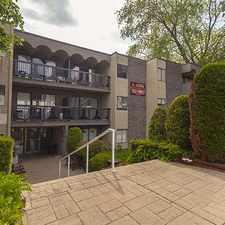 Vista Terrace Apartments has good transit which means many nearby public transportation options.  Vista Terrace Apartments is in the city of Burnaby, BC. Burnaby has an average Walk Score of 64 and has 223,218 residents.